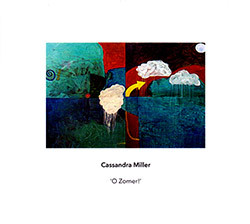 Miller, Cassandra : O Zomer! 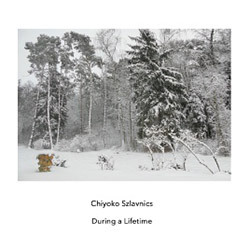 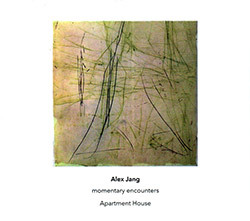 Three works from Canadian composer Chiyoko Szlavnics, two electroacoustic compositions incorporating sinewaves, one with a saxophone quartet and the other with two accordions, two flutes and two percussionists; and a string trio of long sustained tones and slow glissandi. 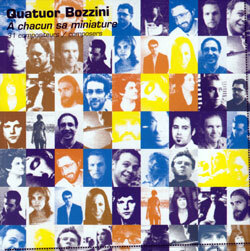 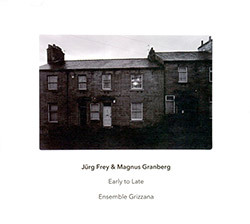 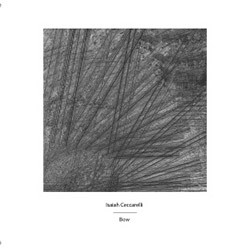 Montreal-based Composer-percussionist Isaiah Ceccarelli, well known through his Ambiances Magnetiques releases, in 7 compositions, a mix of timbrally-based music in which he himself performs, and through-composed pieces that focus on harmonic progressions, performed as string duos, trios, and quartets. 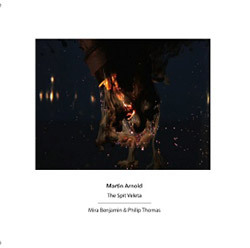 Canadian composer Martin Arnold is based in Toronto, writing melodic works that contain a meandering, psychedelic quality, as heard in these three compositions performed by Philip Thomas on piano and Mira Benjamin on violin, the first two pieces solos from each respectively, and the last a duo with both musicians. 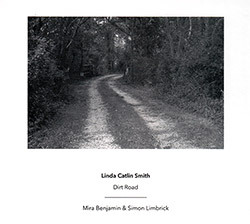 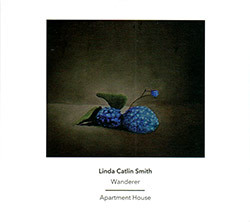 Canadian composer Linda Catlin Smith's extended composition for violin and percussion in 15 parts, performed by percussionist Simon Limbrick and violinist Mira Benjamin, a unique orchestration that reveals a journey of steady pace, tension and beauty. 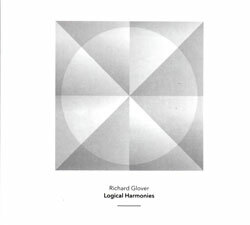 Seven recent works from UK composer Richard Glover, whose process music is based on the exposition of simple harmonic patterns which transform in deceptive ways, gradually altering the nature of the overall sonority.